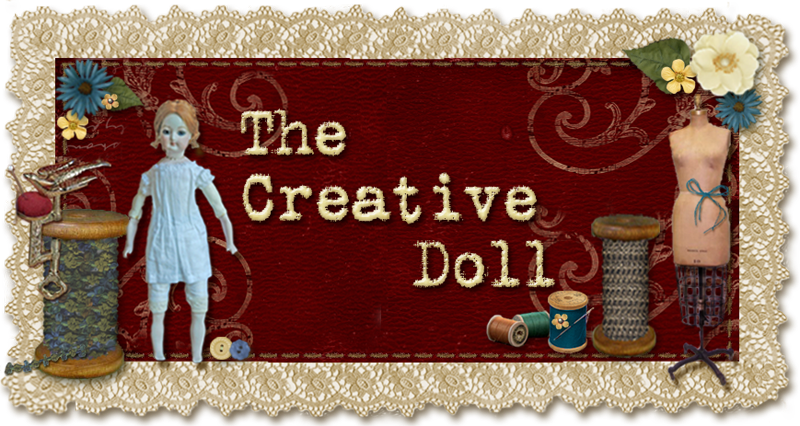 The Creative Doll: Look what I bought! 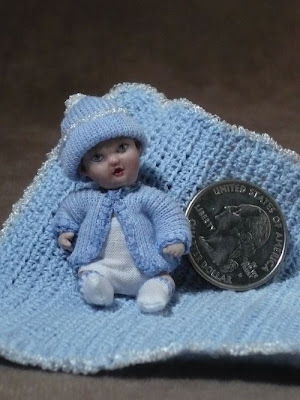 I really have not bought any miniatures or dolls since my kids were born. There always seems to be things they need. But when I saw this little guy on Ebay I could not pass him up. I just got him today and he is so much cuter in person. SO PRECIOUS!! I am glad I splurged. I showed him to my daughter Natalie and the look in her eyes. She has not been feeling good and they just sparkled when she saw him "Babaee" and gently touched him with one finger...and I said yes baby. She loves babies like mommy. His porcelain work is extraordinary.